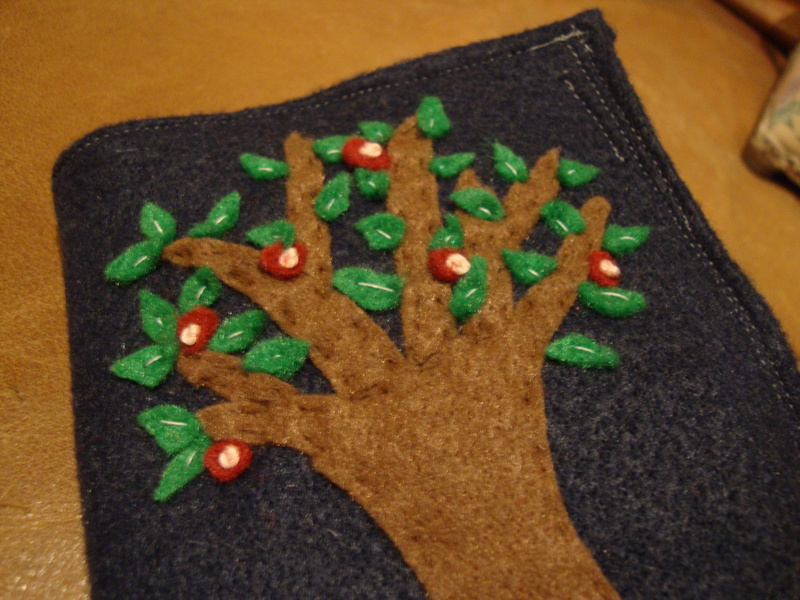 You really can make anything out of felt. My sister-in-law’s birthday was this week, and my parents knew they wanted to give her money but they wanted to add little something to go with it. 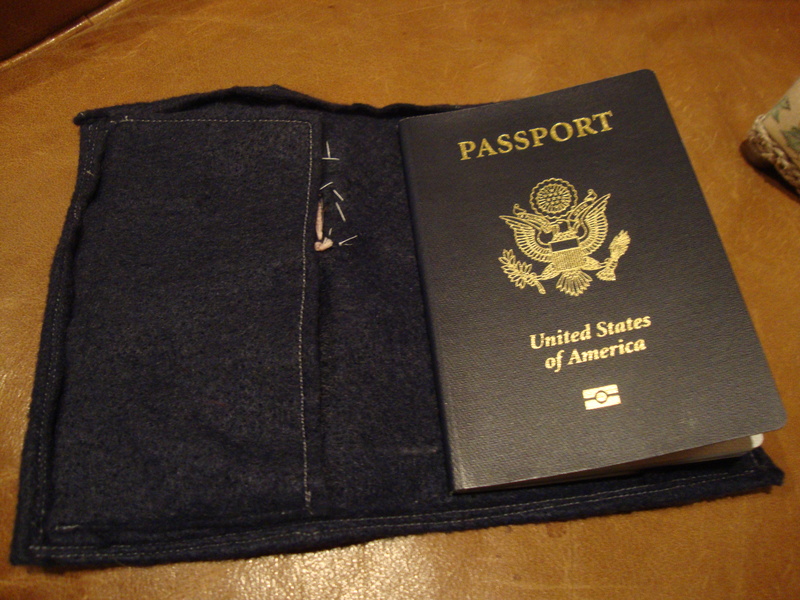 That’s when the idea for a felt passport holder popped in my head. Now, if I could make it again, I would make some changes, but for a project that took me a few hours to make, I was super happy with the results. 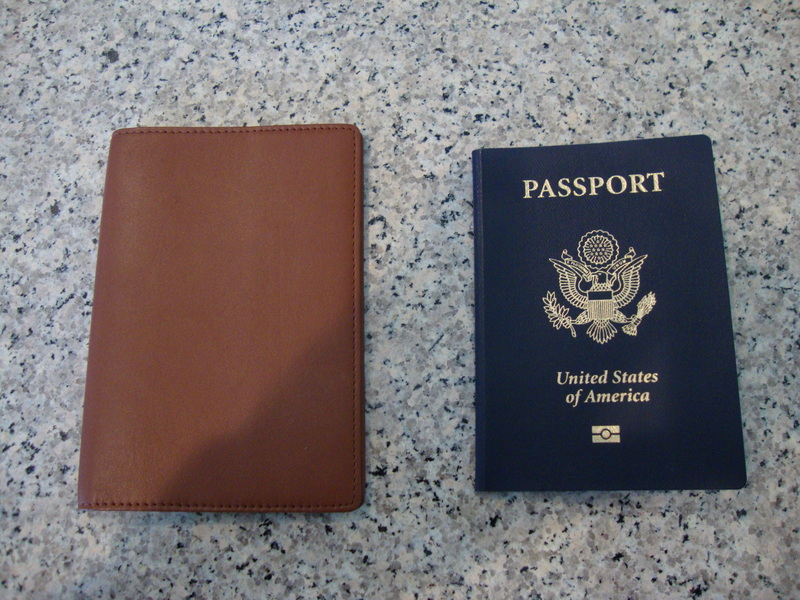 I took my passport and a leather passport holder that I already owned as a stencil. 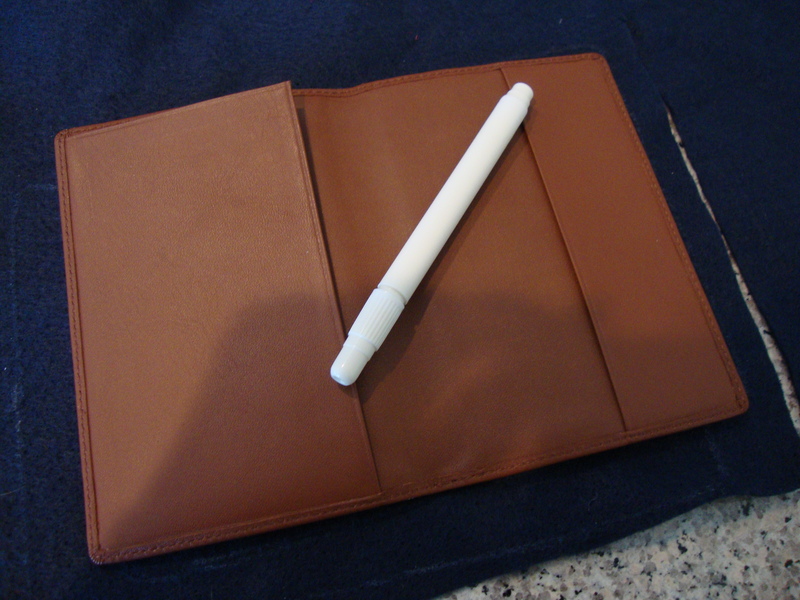 I used a disappearing ink pen for dark fabrics to make the outline. 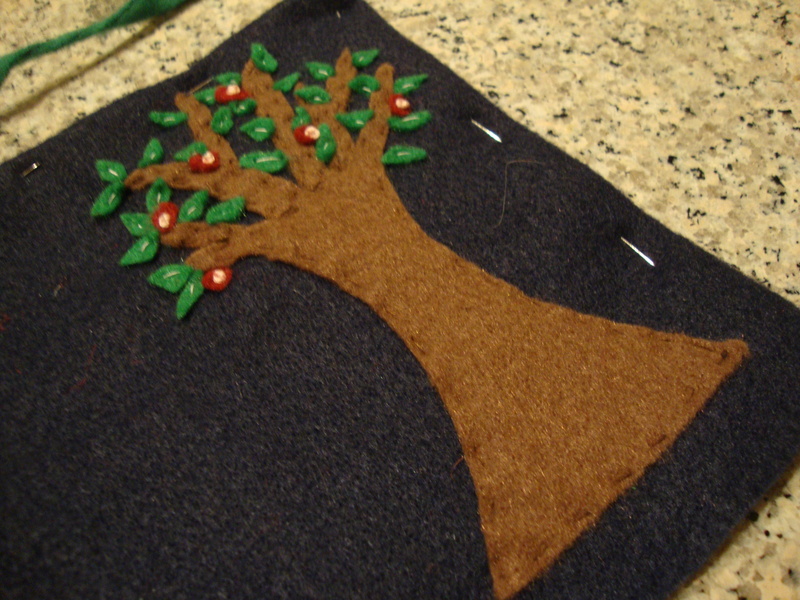 I used felt to cut out the tree, and I simply hand sewed it down. 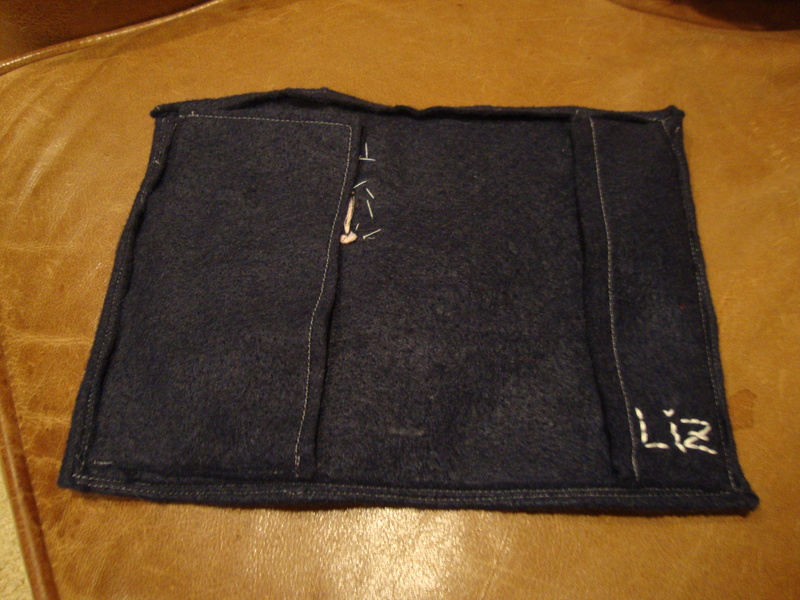 For the flowers, I cut out a little felt circle then embroidered a dot at the center at each one. 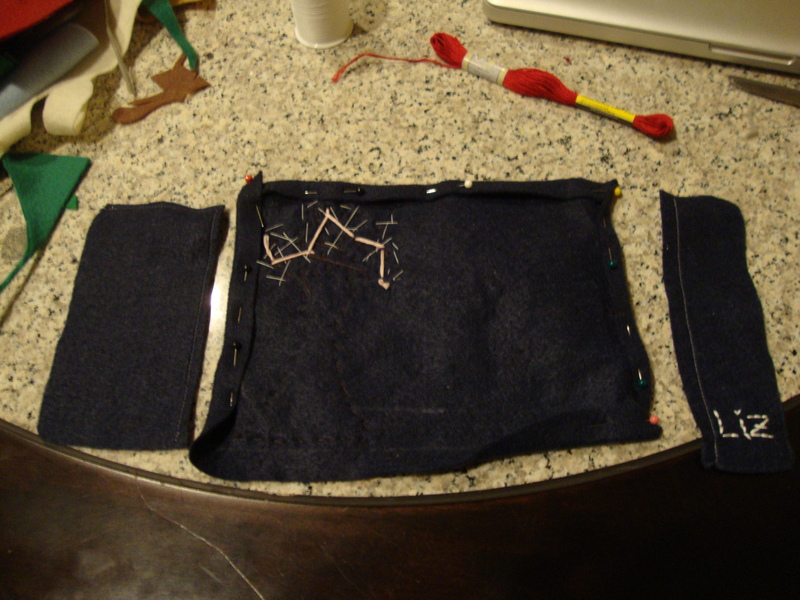 After pinning everything in place, I sewed everything together. 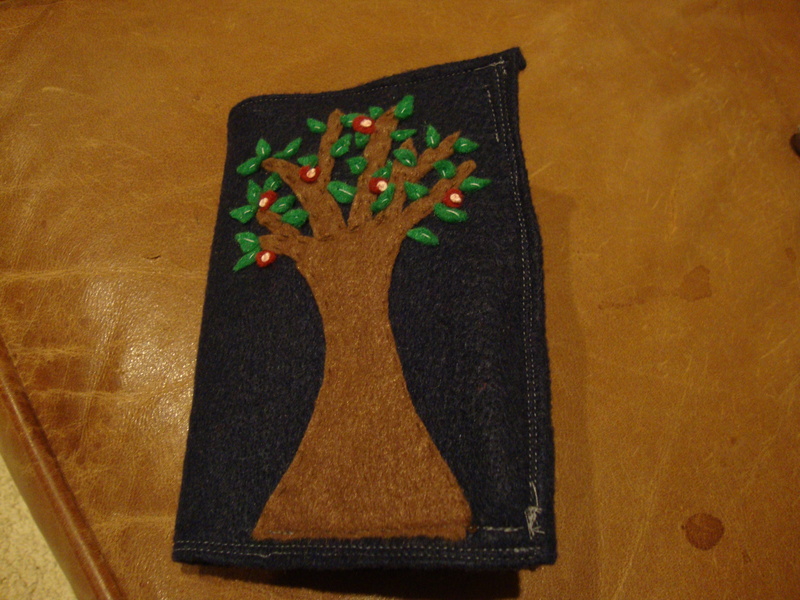 It didn’t turn out perfect, but I like that it looked obviously homemade. 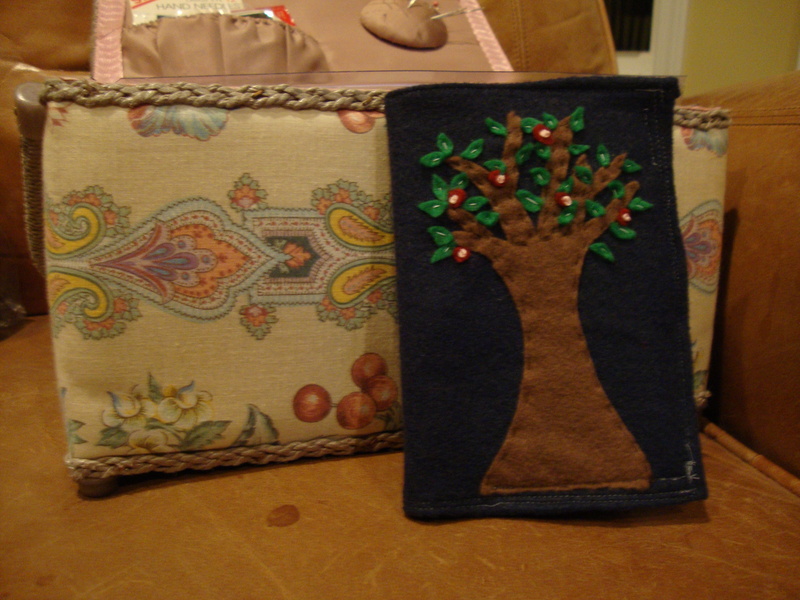 This entry was posted in DIY Projects, Embroidery Projects, I Really Love Felt, Sewing Projects and tagged Crafts, embroidery, felt passport holder, felt tree, homemade gift.